The powerful 40mm dynamic drivers with the speaker resistance of 32 Ohm enable the headphones todeliver a punchy, rhythmic response to the most demanding tracks. 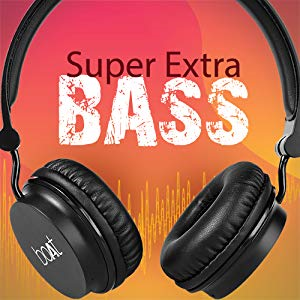 Feel the rockerz 400 super extra bassat wide frequency range of 20Hz - 20kHz, listen to the clarity while the super extra bass make you feel thewaves. An ear cup that doubles as a control panel, the rockerz 400 are truly the headphones of the future. Nowyou can pause/play, change tracks, adjust the volume and even answer calls with a simple click on thebuttons just below the ear cup. A clutter-free, seamlessly integrated design for instinctive use. The boAtrockerz wireless headphone as said before: De-clutter it all. Silence the noise from your daily commute or the drama from your loud neighbors with passive noisecancelling in the headphone. 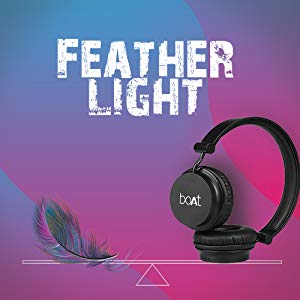 The materials make boAt rockerz 400 headphone cancel ambient noise.The passive noise cancellation, the boAt rockerz has been built to strikes the perfect blend between yourmusic and the world outside. Plug it in and Plug into nirvana. The boAt rockerz 400 offers a lot, but it's not one of those bulky headphones that weigh you down andruin your vibe. We believe that you're truly plugged into nirvana when you're light headed. The rockerz400 is a lightweight and compact headphone that takes all your troubles away and brings you closer withyour music. The perfect companion for your daily travels! boAt is a lifestyle brand high on fashion. The boAt rockerz wireless headphones carries the brandphilosophy ahead. It s a stunning design, a lightweight body and a sturdy headset keeping the audiodelivery intact. 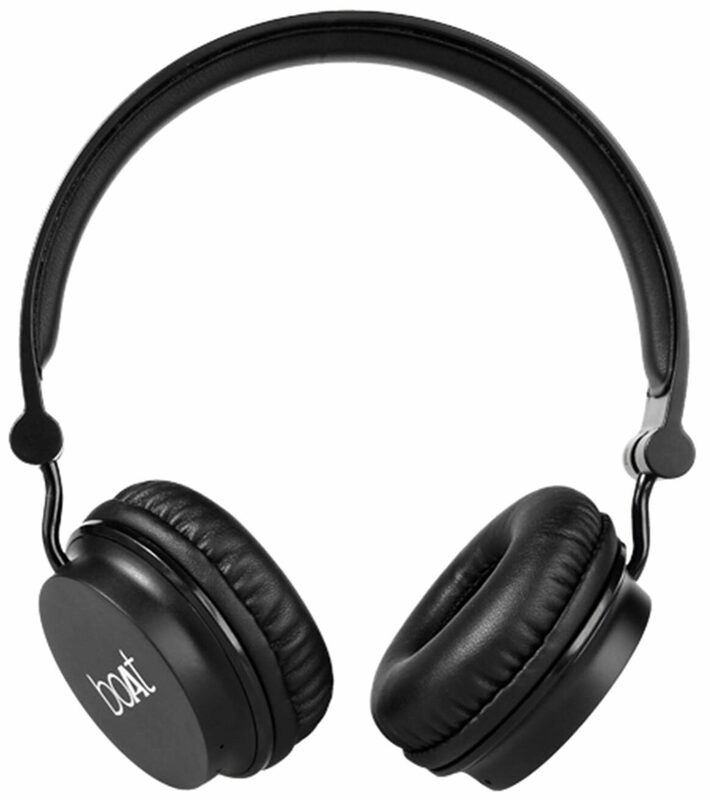 It has an ergonomic base to create a custom fit for any head shape so you can keep yourmusic all to yourself. With its super flexible structure, fold it and travel light. Plug in or unplugged, you re always good to go with the rockerz 400. Even after extended use, theseheadphones will keep giving you the sound you want. Simply plug in the included wire to a 3.5mm audiojack and carry on. The rockerz 400 wireless headphones come with a cable included so you re all setright out of the box.